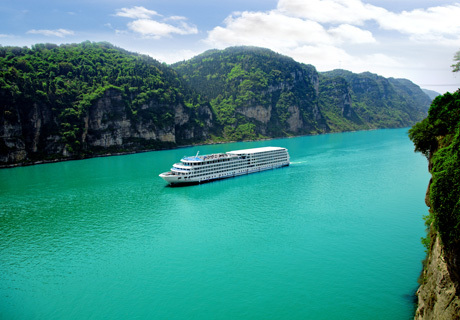 The Yangtze River cruise is one of the world great river cruises! Choose from dozens of China Yangtze River tours with booking and confirmation in real time. The mighty Yangtze River is the third longest river in the world. Originating on the Tibetan Plateau, it travels 6418 klms to the East China Sea at Shanghai. The Yangtze is the most important river in Chinese history, culture and now to China’s economy. 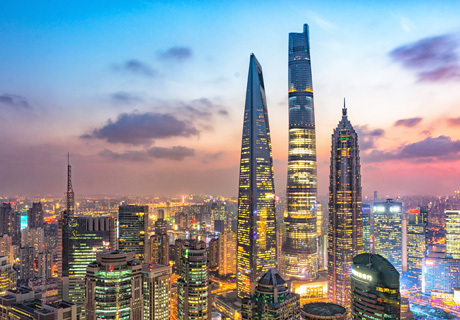 Home to some of the most magnificent scenery in the world, it also supports a huge population over its 6000 klms and is the life blood for huge cities that are vital to Chinese industrial might. The Three Gorges on the Yangtze has been changed by the construction of the huge Three Gorges Dam but it has also open many new and fascinating areas which were previously not possible to see. The Essence of China is there to be discovered alongside the majestic Yangtze River Cruise, Enjoy the nice breeze from the river and have a cup of coffee, just relax. Combine Shanghai with some of China&apos;s most spectacular scenery, cultural treasures and religious and historical sites on the Yangtze River. 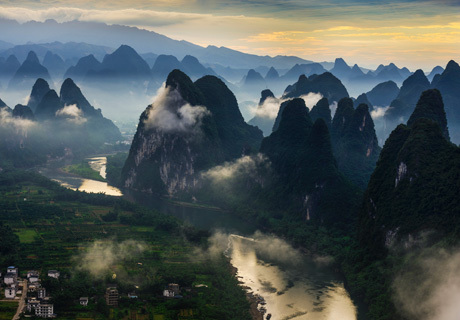 Guilin is renowned for its beauty and the famous Li River and is a cultural icon within China. The Yangtze is known as the cradle of Chinese culture. 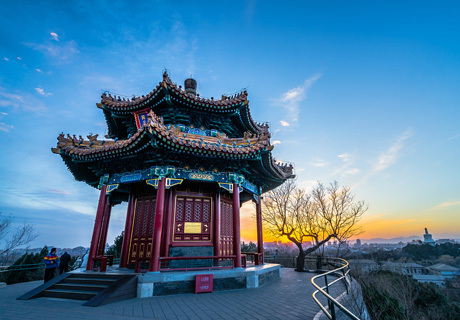 Commencing in China&apos;s capital city Beijing, this tour will take you to the some of the most important historical and modern cities in China.